Depending on how you count your days, Maine’s history is either thousands of years old or just shy of two hundred. The earliest humans recorded in Maine were the Red Paint People who are believed to have been here between 3000 B.C. and 1000 B.C. And you think YOU’RE a true Mainer! After that time a variety of towns were created before it officially became Maine in 1820. All of this means that there’s a whole lot of history hanging out in these parts! If you love learning about Vacationland’s past, you’ll want to visit the most historic towns in Maine, listed here. They might not necessarily be the oldest, but they come with some pretty cool stories! Brunswick is home to the Harriet Beecher Stowe House. This is the home where abolitionist writer Harriet Beecher Stowe wrote Uncle Tom's Cabin. The Stowe family only spent two years living here, but Harriet called them the "happiest and healthiest" of her life. 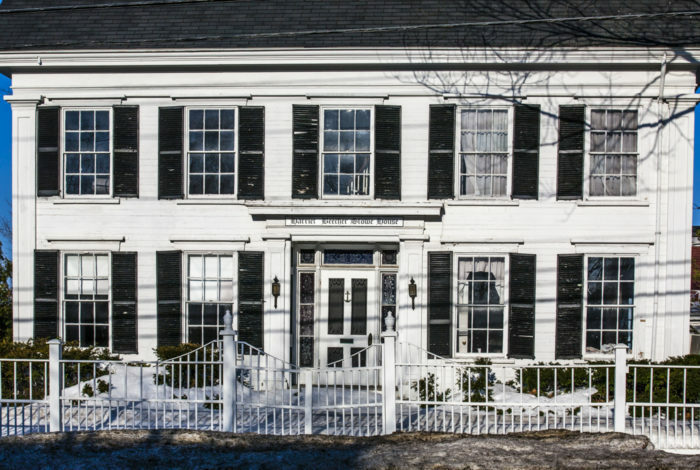 This was also the home of Henry Wadsworth Longfellow for a short time when he was a student. Today, the house is managed by Bowdoin College. 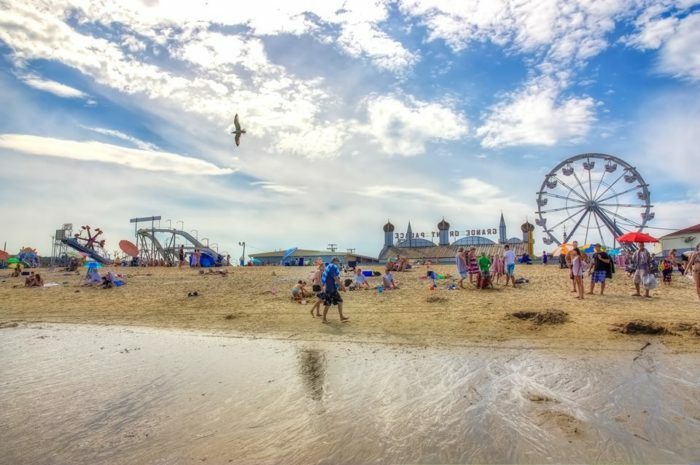 Once the playground of the wealthy, OOB has earned a reputation as the most hopping beach town in Maine. What you might not know, however, is that it's also home to the state's oldest amusement park. Despite rides that feel modern, Palace Playland was built in 1910. And, it's the only oceanside amusement park in New England. This is a wonderful place to spend a summer day. 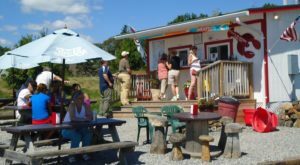 Castine is the place to go for Maine maritime history. 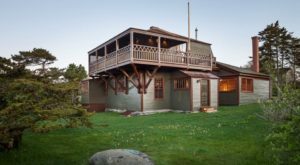 It's home to Bowdoin Schooner, which was built in 1921 for Arctic exploration. 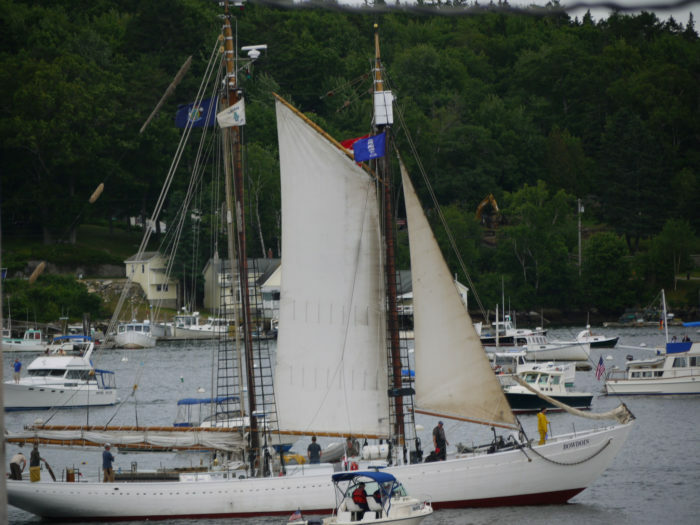 Today the tall ship is the flagship of the Maine Maritime Academy in Castine. She is considered one of the strongest wooden vessels ever made. In fact, it journeyed above the Arctic Circle 26 times between 1921 and 1954! 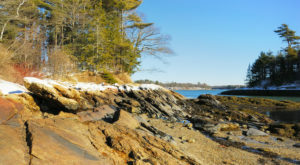 Kittery was settled in 1623 by the British and in 1647 was finally incorporated. 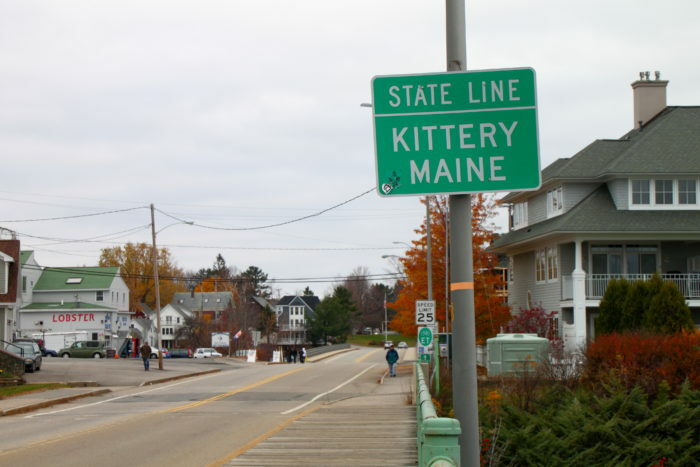 While some will argue that other towns are older, Kittery is the oldest incorporated town in Maine. It's still home to some of the most historic buildings in the state, including The First Congregational Church which was formed in 1714 and is the oldest church building in continuous use in the state. Most everyone knows Augusta as our state's capital, but the history goes much further than that. Today it's the location of the oldest surviving wooden fort in America. 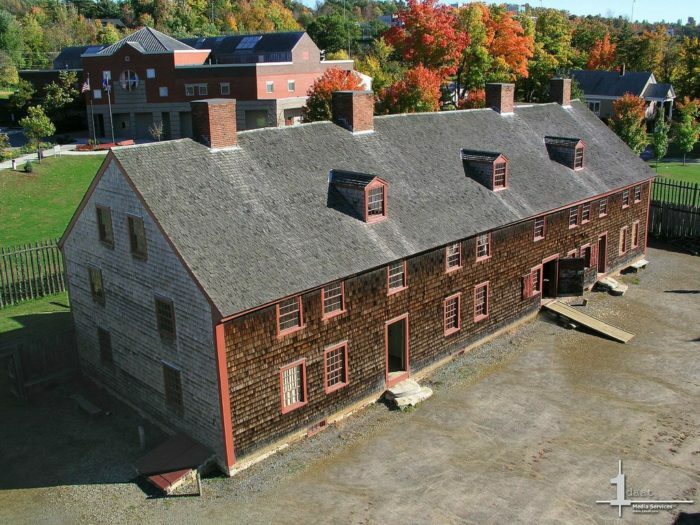 Old Fort Western was built in 1754 by a Boston company looking to solidify British influence in the area and marginalize the local Abenaki Indians, who were allied with the French. Later, Benedict Arnold stayed here before advancing in his journey to capture Quebec. Today visitors can see historical re-enactments performed by trained volunteers. 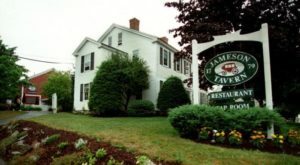 You might know this Maine town as a shopping mecca, but it also played host to a very important business meeting in the mid-1800s. 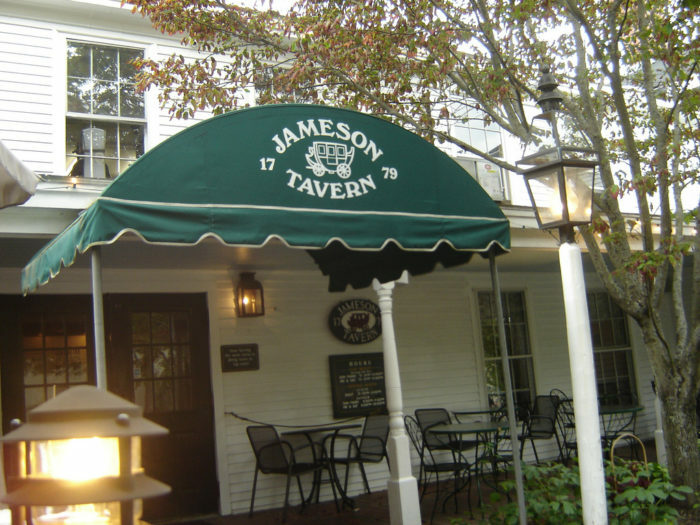 Maine's oldest standing tavern, the Jameson Tavern was built in 1779. 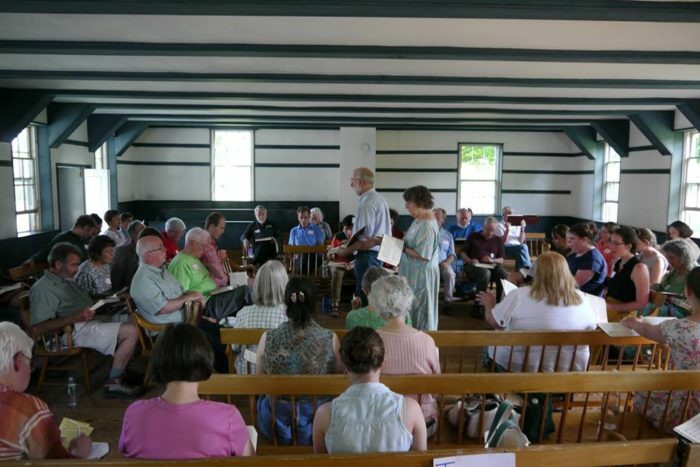 Records show that commissioners met in the northeast corner of the second floor of the inn to sign the papers that gave Maine independence from Massachusetts. Today, a plaque placed by the Daughters of the Revolution in 1914 commemorates the event. 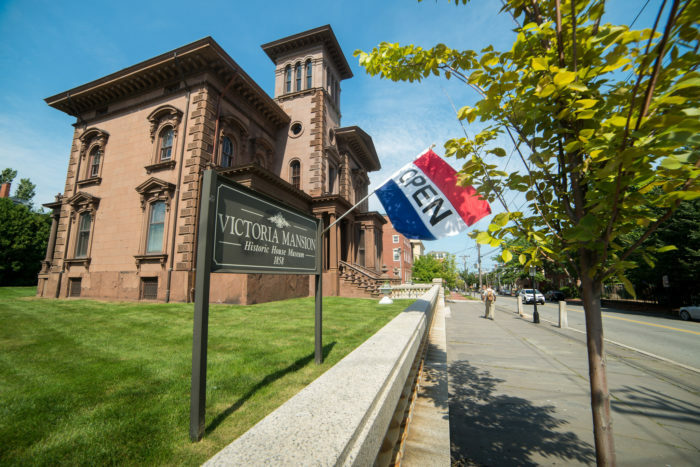 Maine's biggest city is chock full of history! 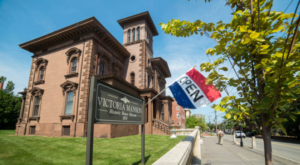 From the historic homes that line the streets of the West End to the lesser-known places tucked away on Munjoy Hill, there's plenty to keep history buffs busy here. Make sure to see the childhood home of Longfellow, Maine's beloved poet. Also check out the Abyssinian Meeting House, the third oldest standing African American meeting house. 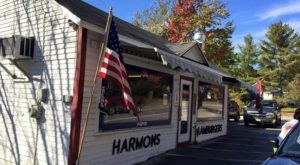 Besides being the friendliest sounding town in Maine, Friendship also comes with some fun history. It was originally called "Meduncook," meaning "bay at the end of the sandbar." 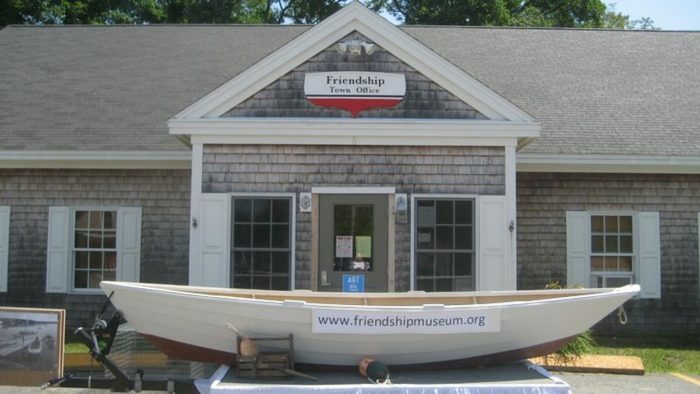 After surviving through raids by both Native Americans and the French, it was incorporated in 1807 as "Friendship." It went on to become an important hub for Maine boatbuilding. This history is celebrated every summer with the annual Friendship Sloop Races, an homage to the creation of the first Friendship Sloop. 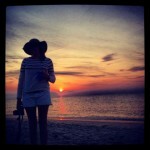 Maine is home to the only active Shaker village in the world - Sabbathday Lake Shaker Village. It was established in 1783 by a group of Shaker missionaries, who first called the area "Thompson's Pond Plantation." Today, the Village continues to be a place where Shakers live, work, and pray. 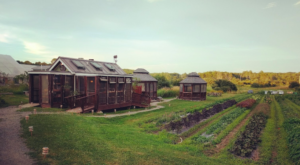 It includes 17 historic structures, which date from the 1780s through the 1950s, located on 1,800 acres of farm and forest land. Originally named "Township Number 4," the colonists here received significant help from the French back in 1793 during the Revolutionary War. 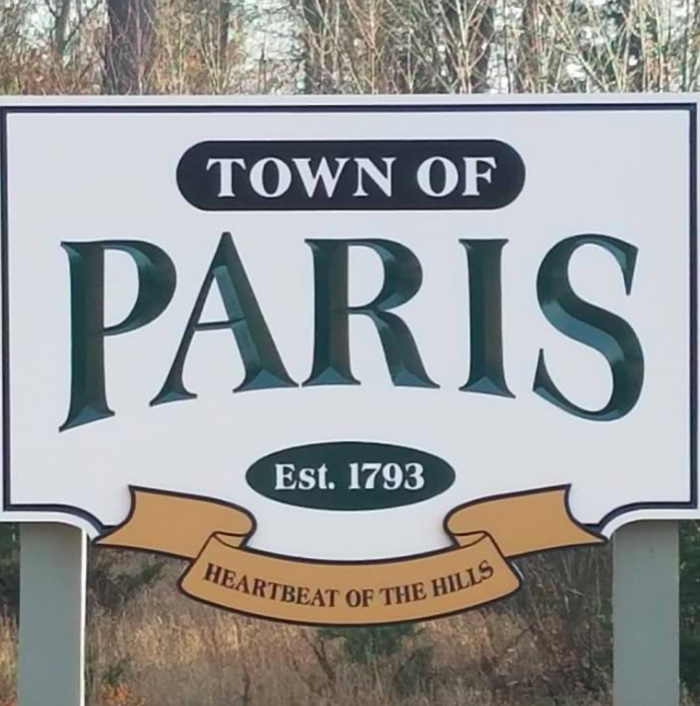 To honor that, the name was changed to Paris! This is interesting, but what's really cool is that all non-China made American Flyer sleds are made here in Paris! 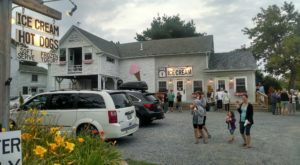 To keep exploring the best of Maine, check out these 12 cool, artsy towns throughout the state.